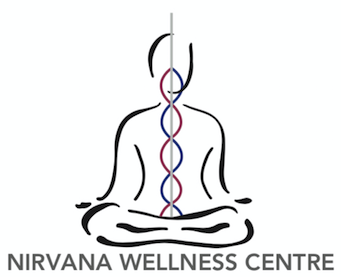 At Nirvana Wellness Centre in Brampton, we offer a holistic approach to health and wellness in a warm and inviting environment. We have seen our vision of creating a healing sanctuary come to life in the historic, Old Shoe Factory space in Brampton. The natural beauty of this space with the exposed brick and the original wooden beams helps to facilitate a calming and restorative space. Our motto of Give, Love, and Serve are the hallmarks of our company. We recognize that each patient is an individual with unique needs. 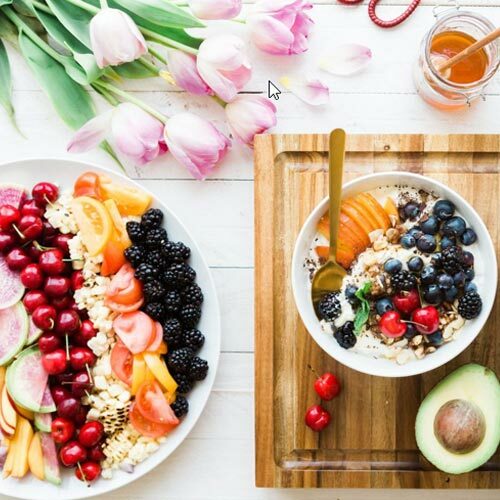 We believe that taking care of your mind, body, and spirit is one of the most important things we can do for your long-term health. SIGN-UP USING THE FORM OR CALL US AT 905-452-0499 TO TAKE ADVANTAGE OF THIS EXCLUSIVE OFFER. One of the best things about receiving chiropractic adjustments is that they are a completely drug-free path, non-invasive approach to healing the body naturally. For me Chiropractic care means my body works together, thinks together so that I can maximize my athletic performance.. so I can continue to look and feel good about me. Is there any better investment than that! Join us for one of our free health workshops!